Here are some of the events & shows we have attended & taken part in. 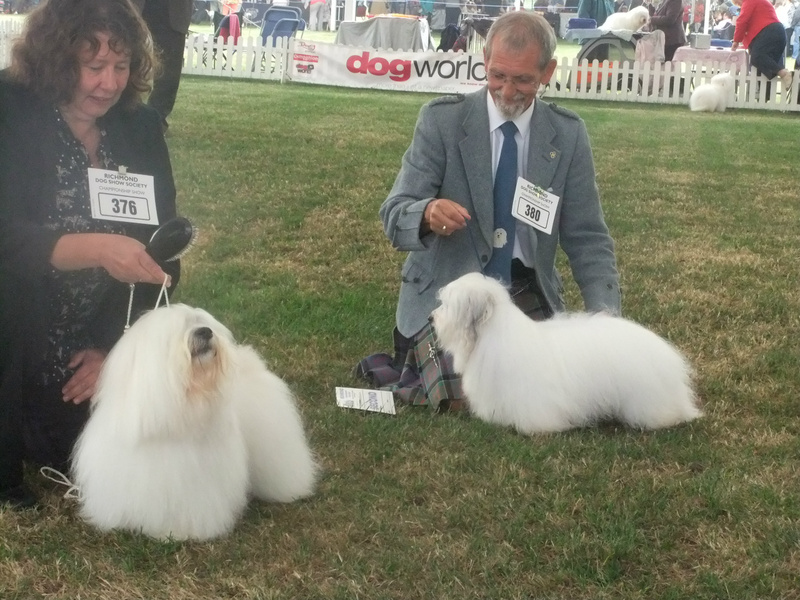 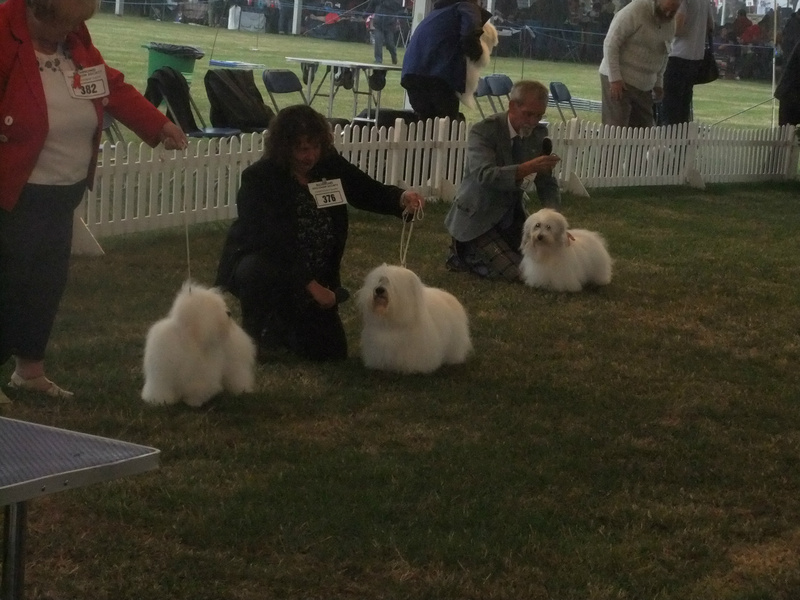 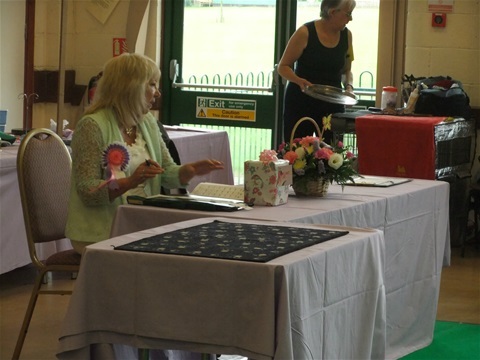 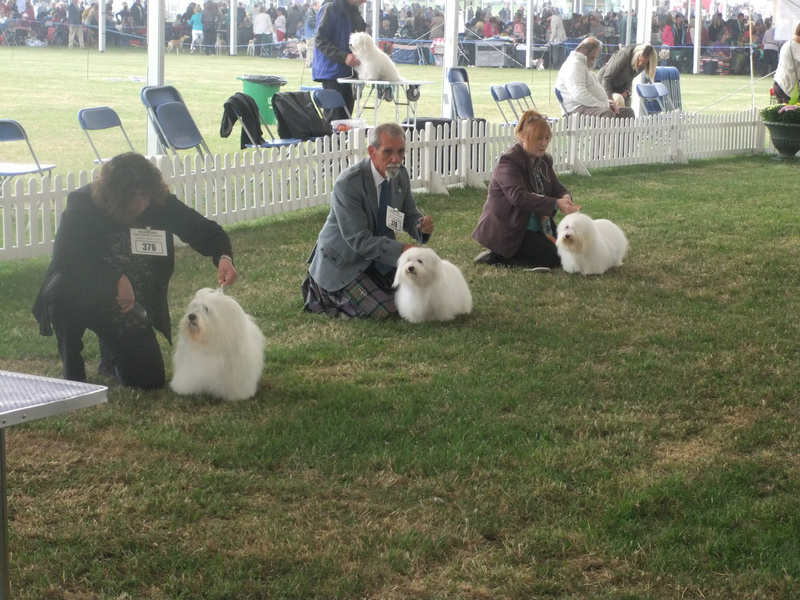 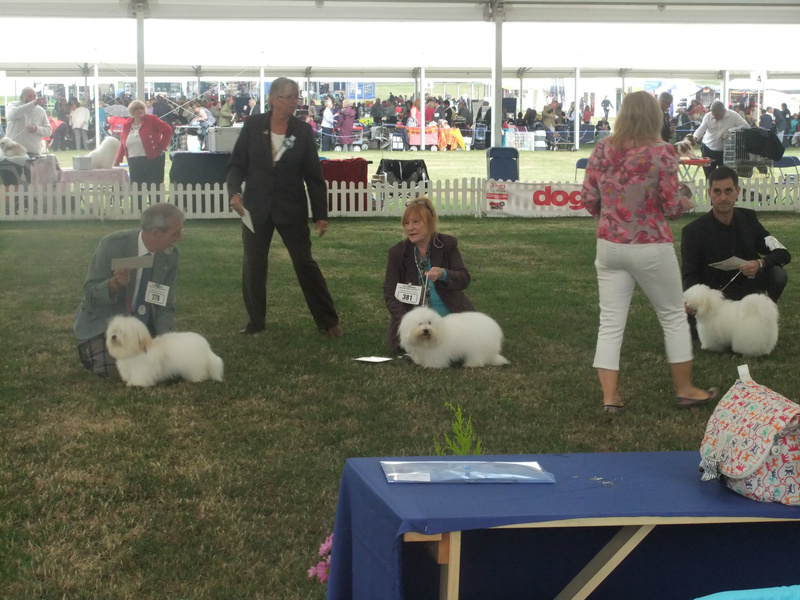 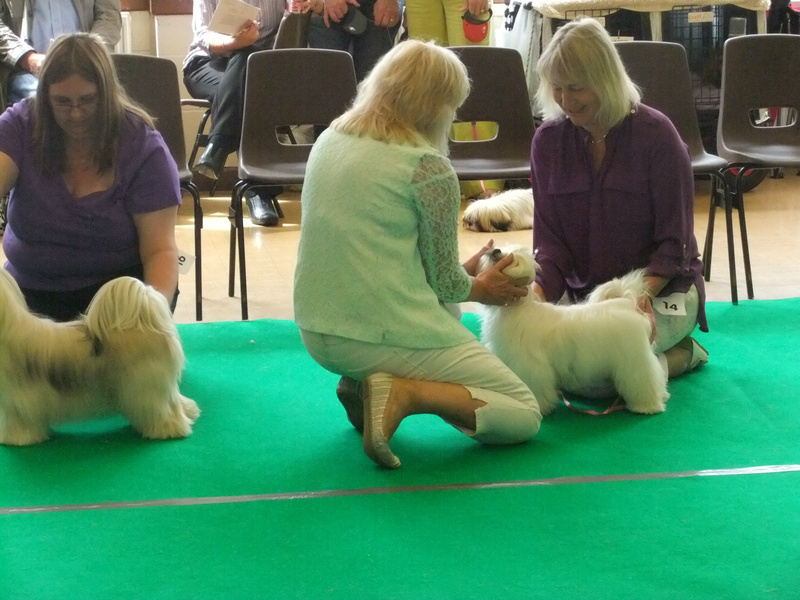 I really enjoyed judging the Coton de Tulears at the Richmond Championship show in September. 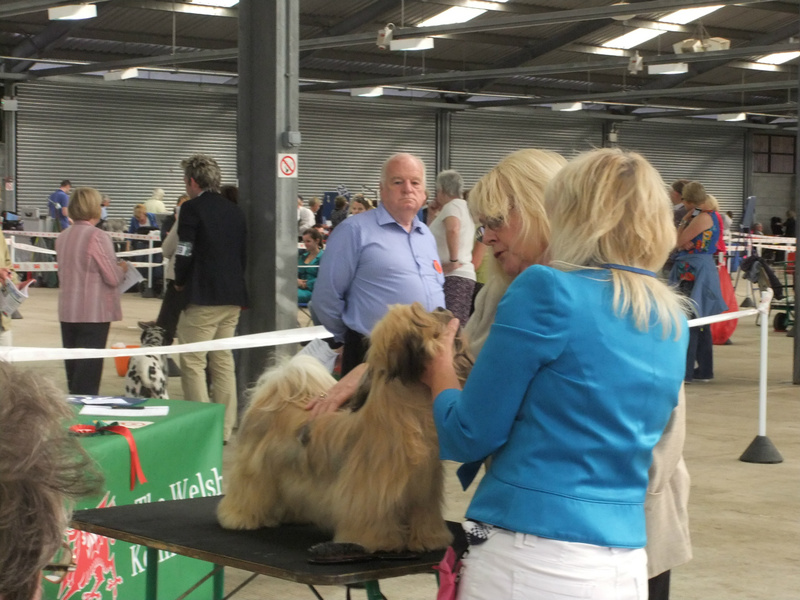 There were some lovely examples of the breed entered in the classes. 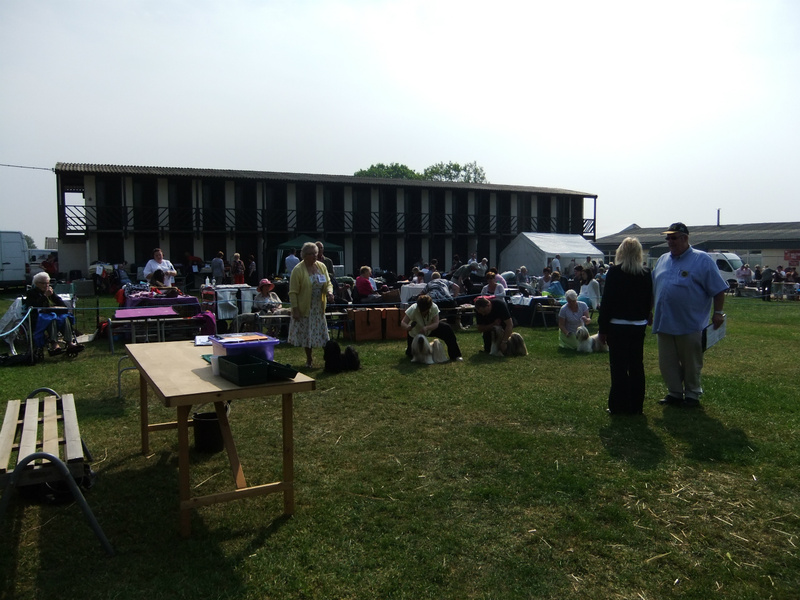 Some photos of taken on the day below. 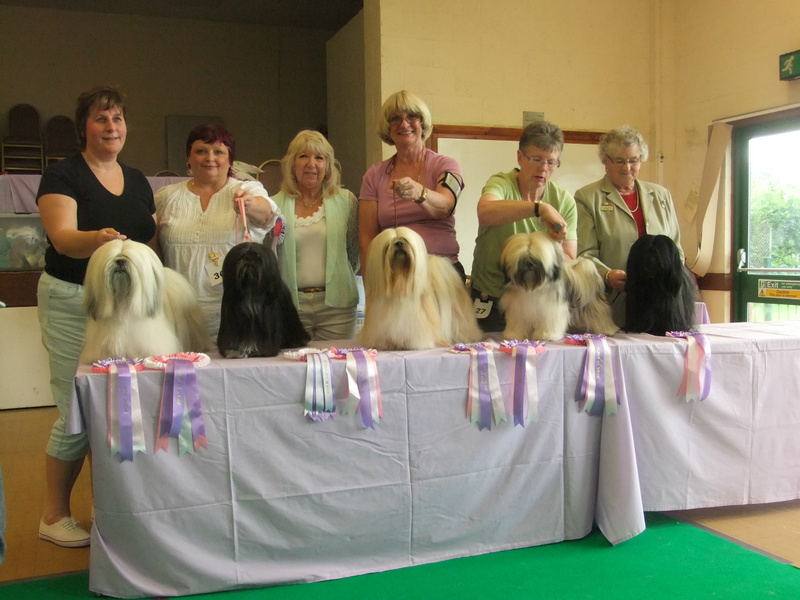 I had the honour to judge the LAC breed club show in 2012, here are a selection of photos. 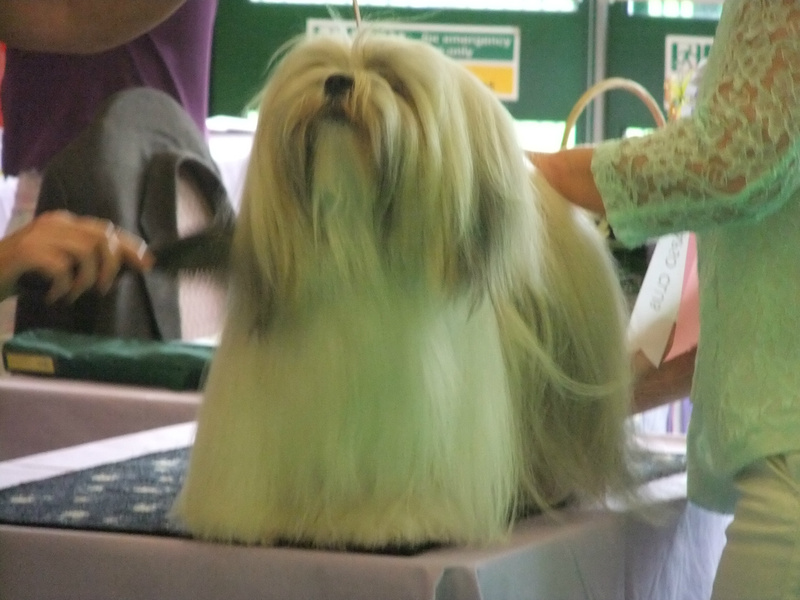 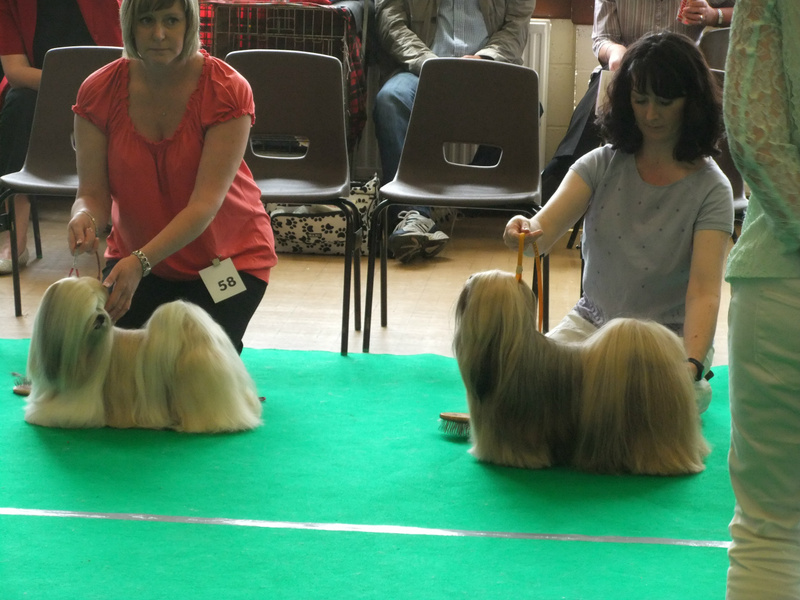 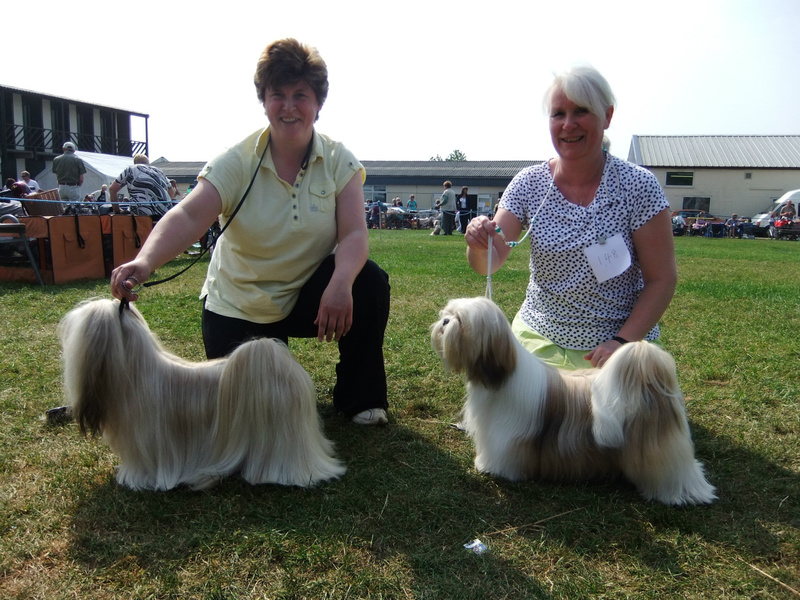 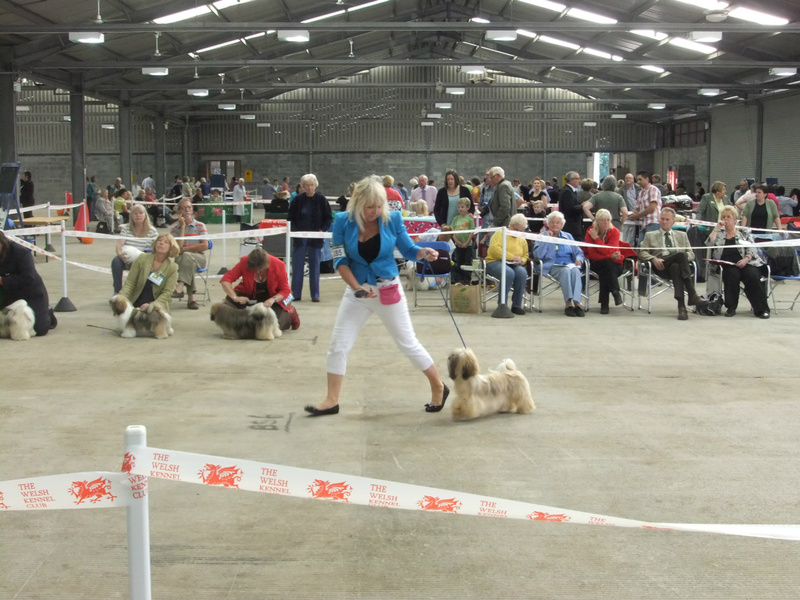 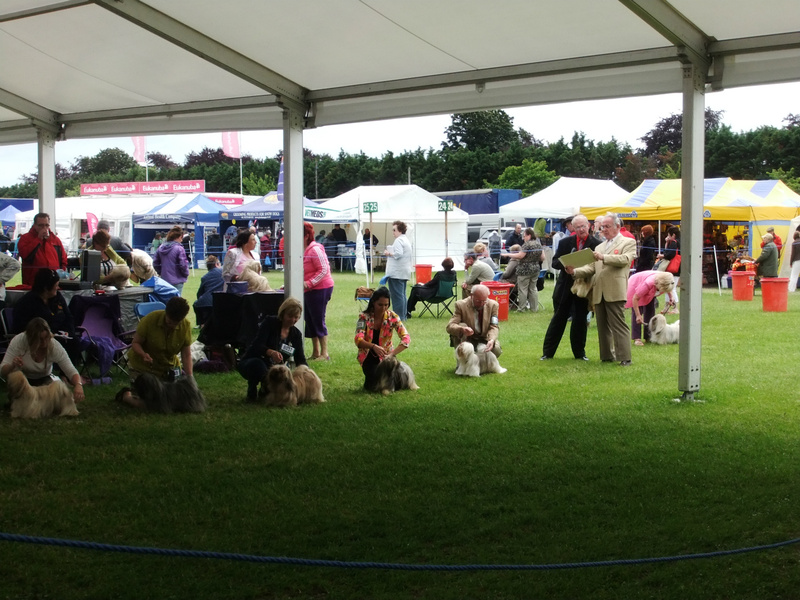 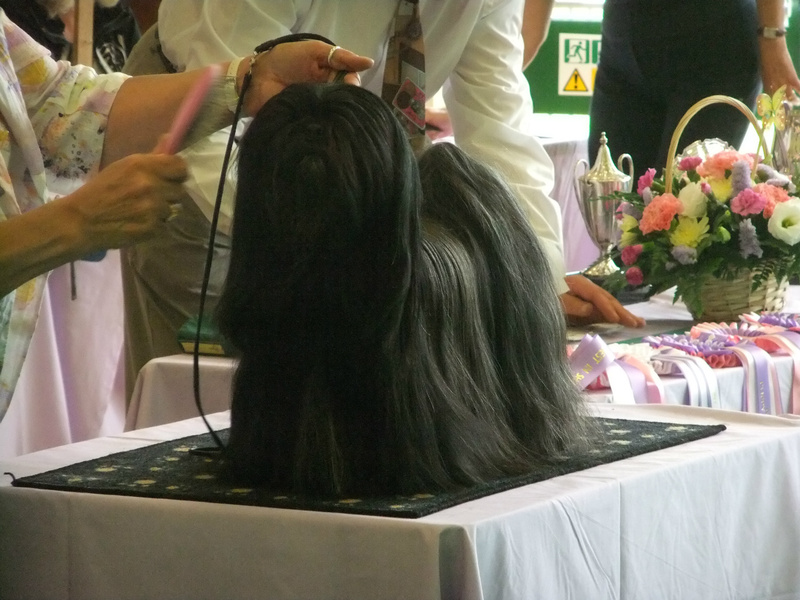 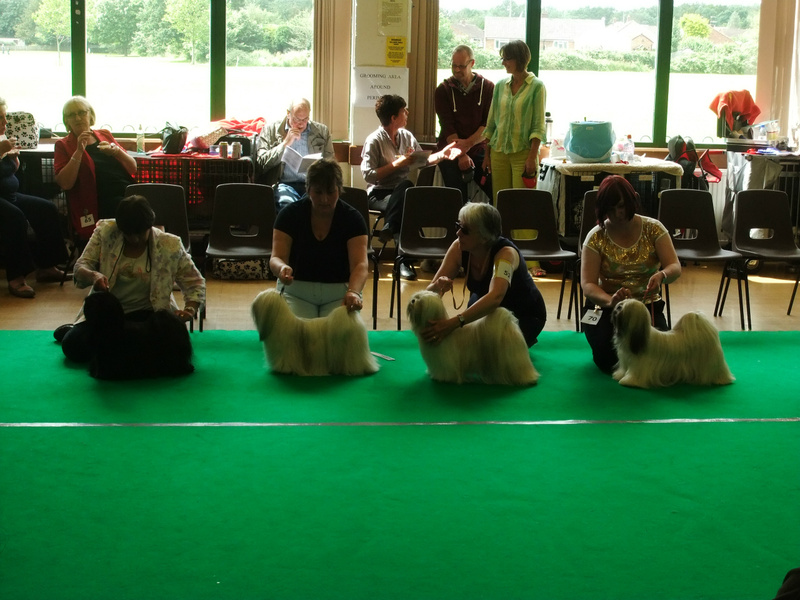 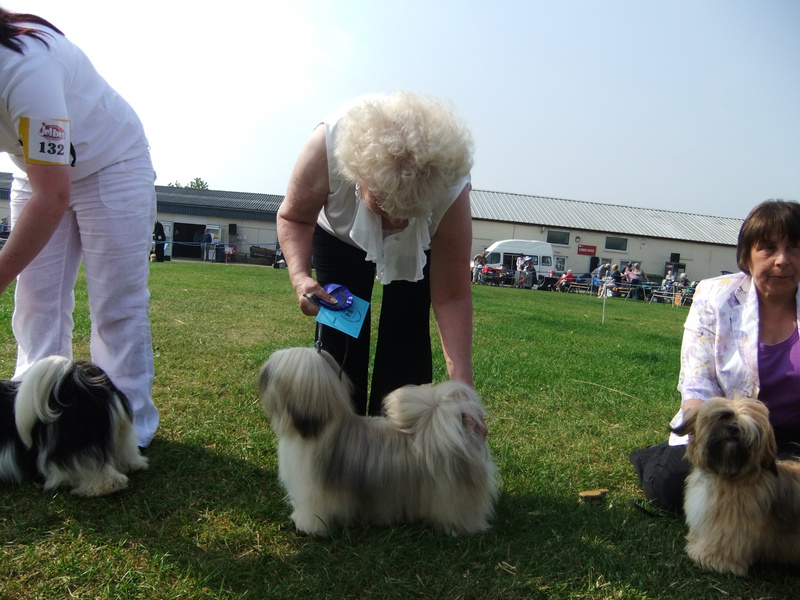 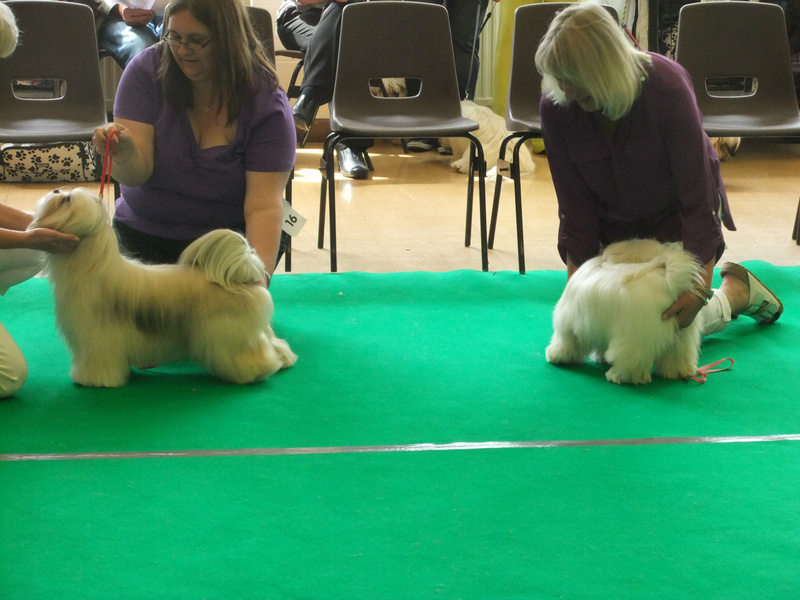 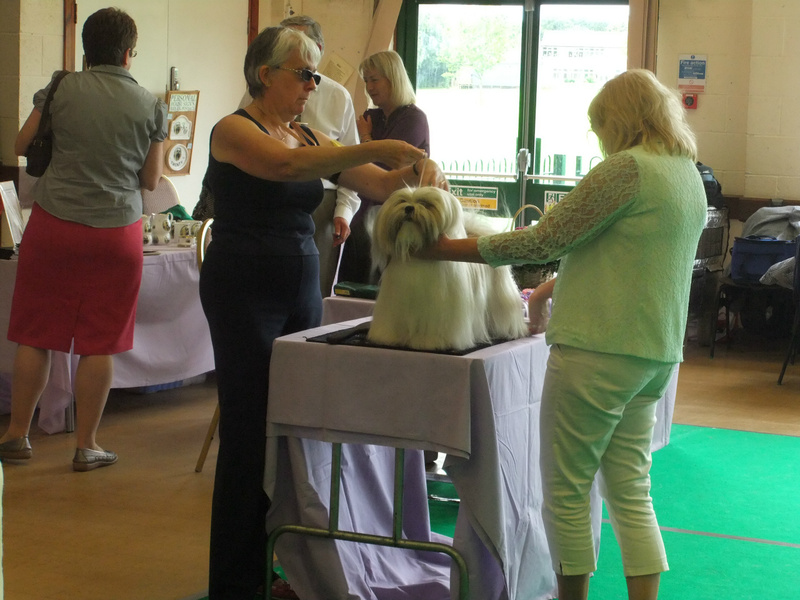 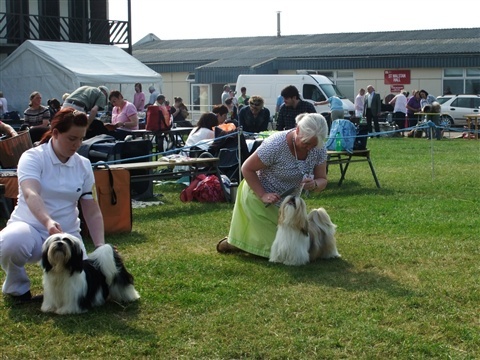 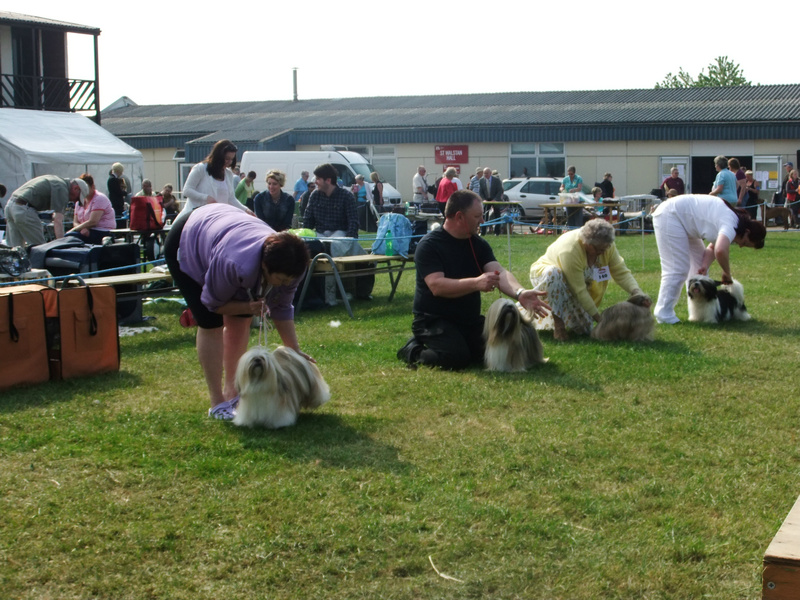 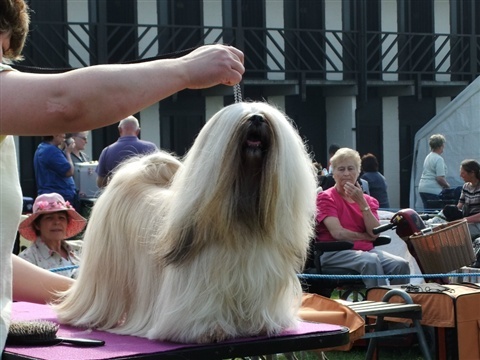 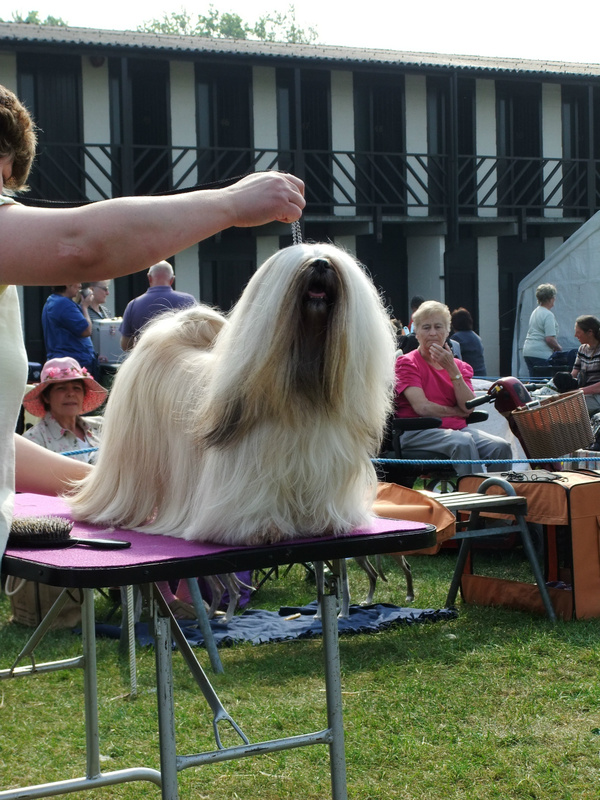 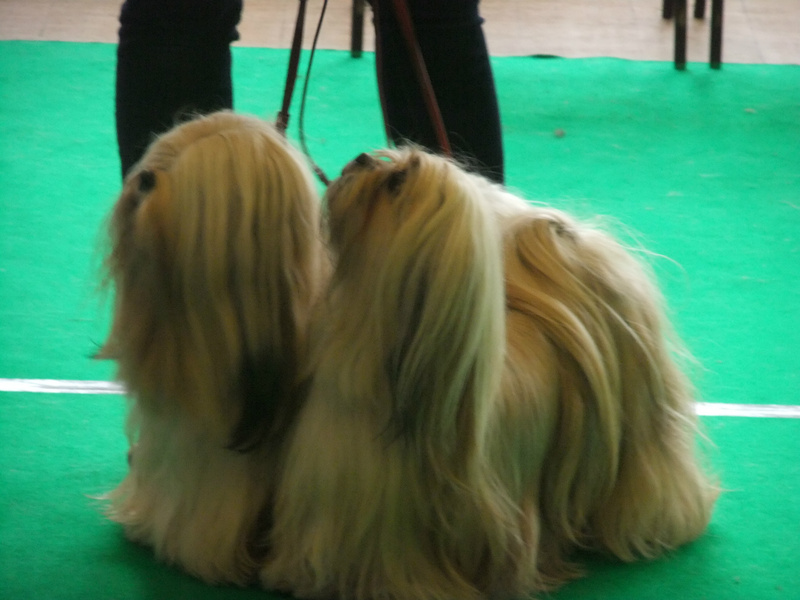 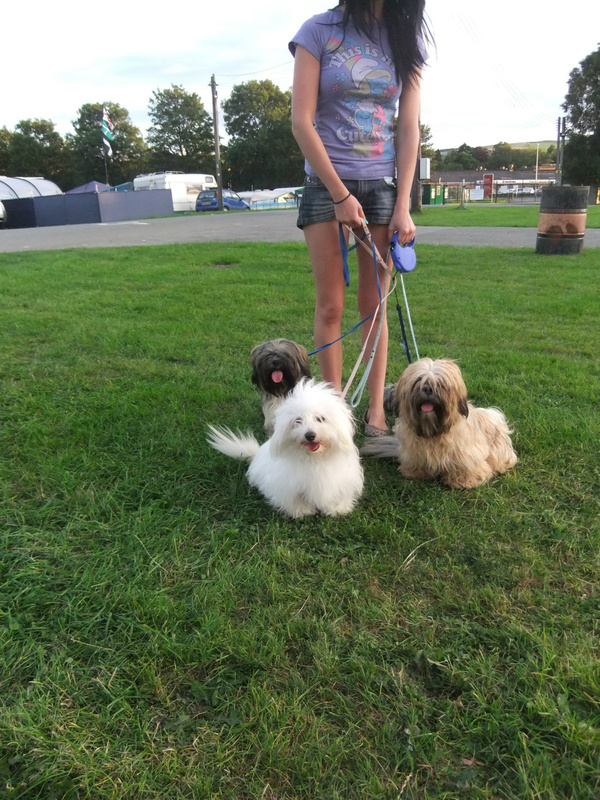 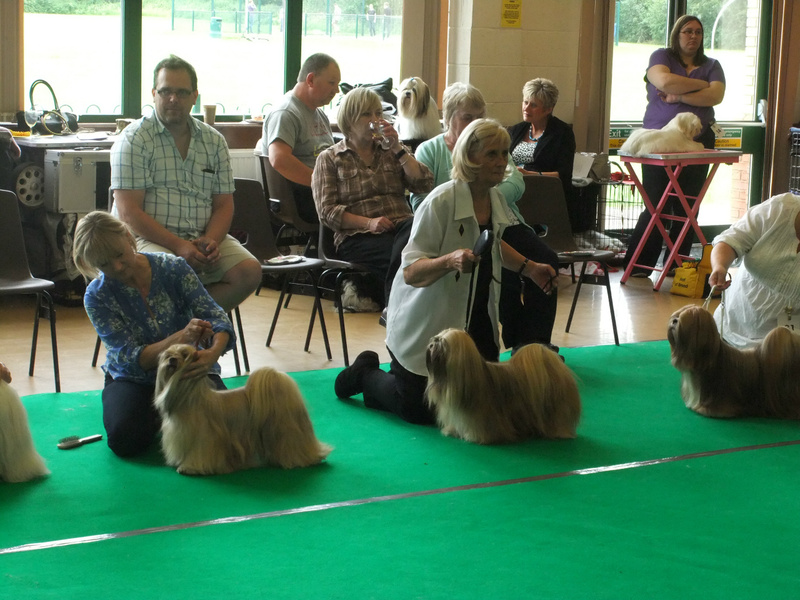 In July 2011 I judged the lhasa Apso classes at the Norfolk & Norwich CS open show. 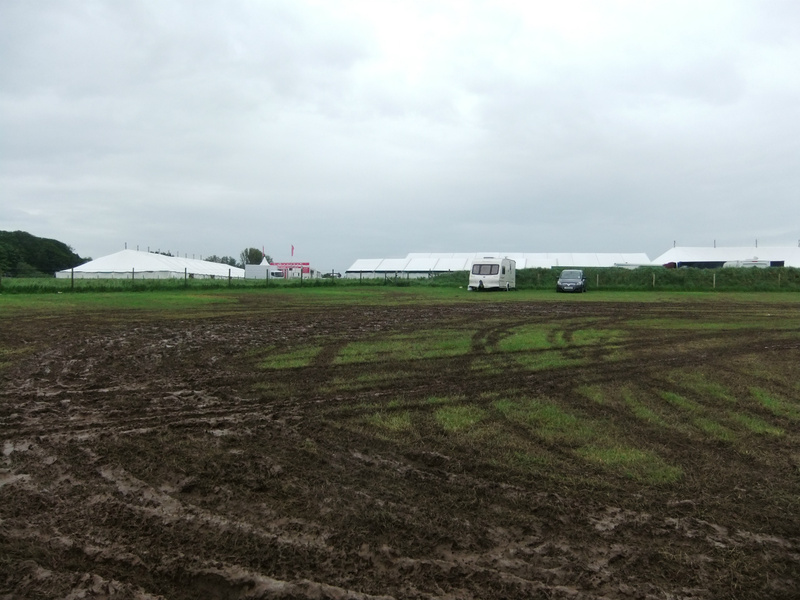 The terrible weather hit the Blackpool Champ show in 2012. 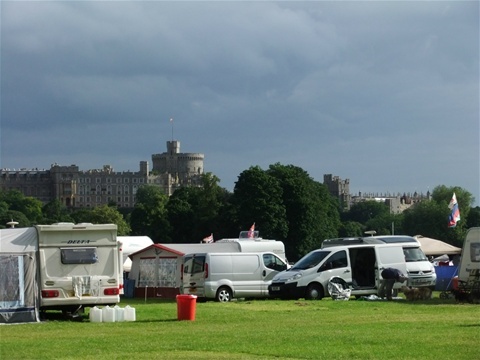 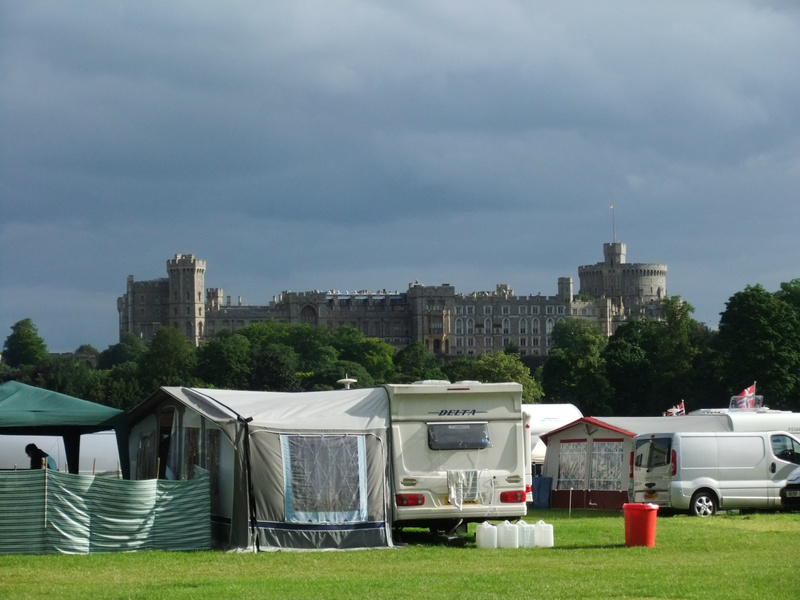 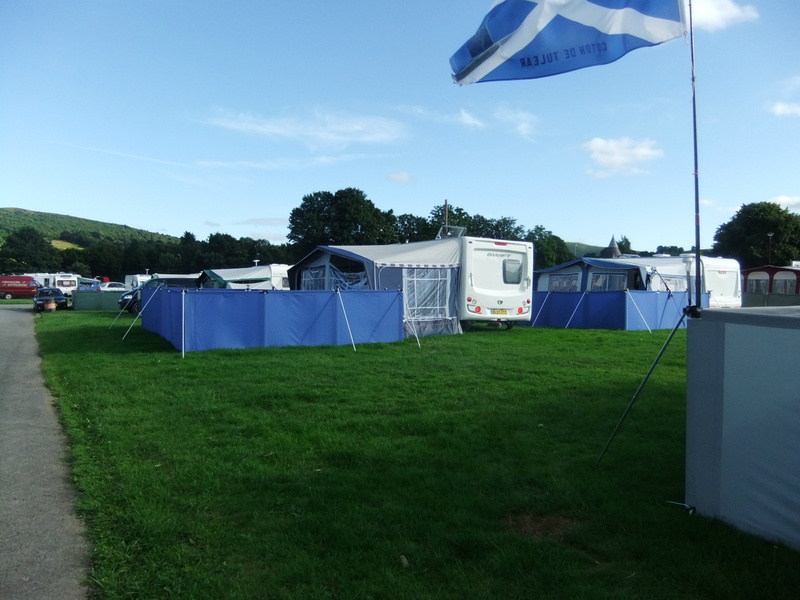 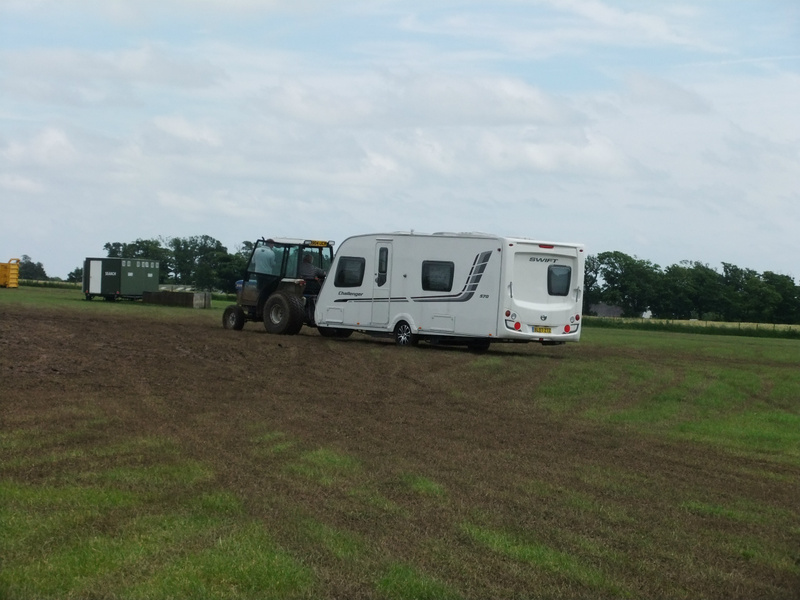 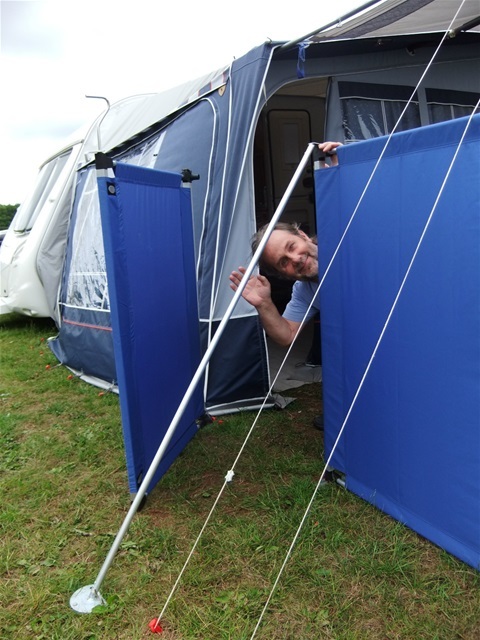 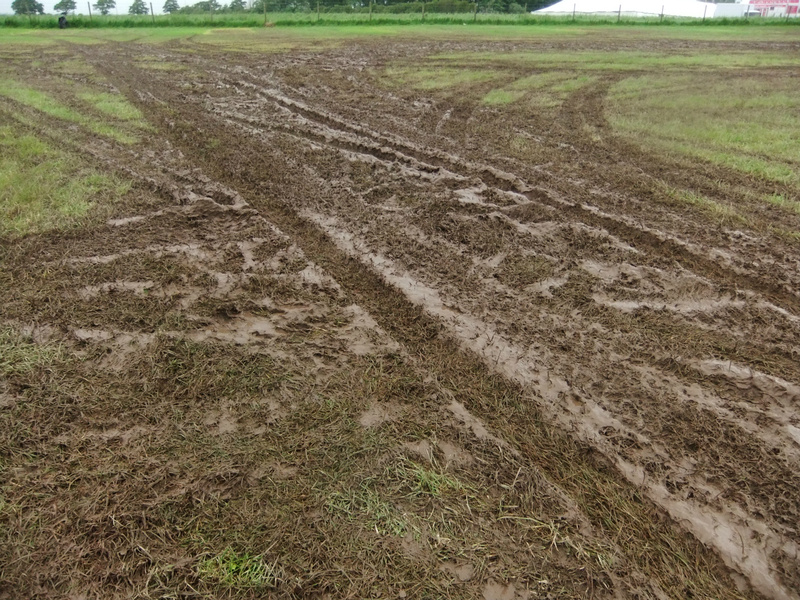 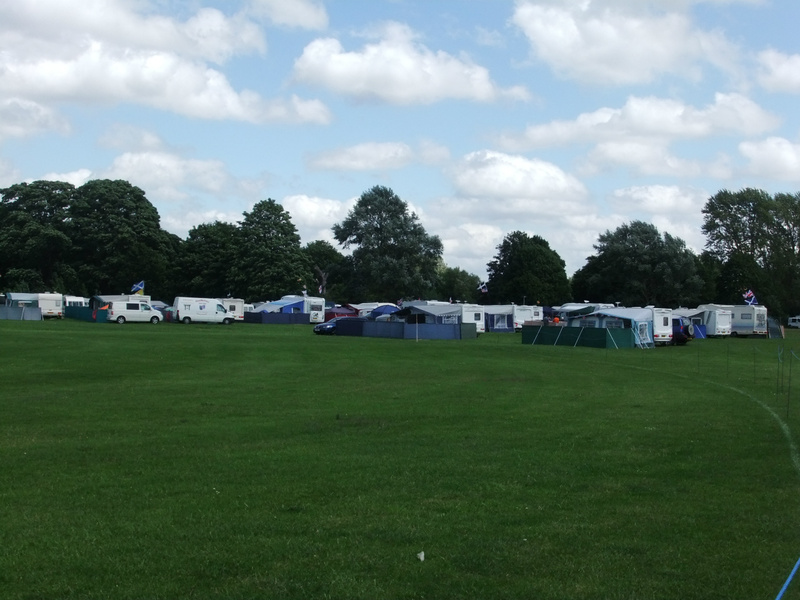 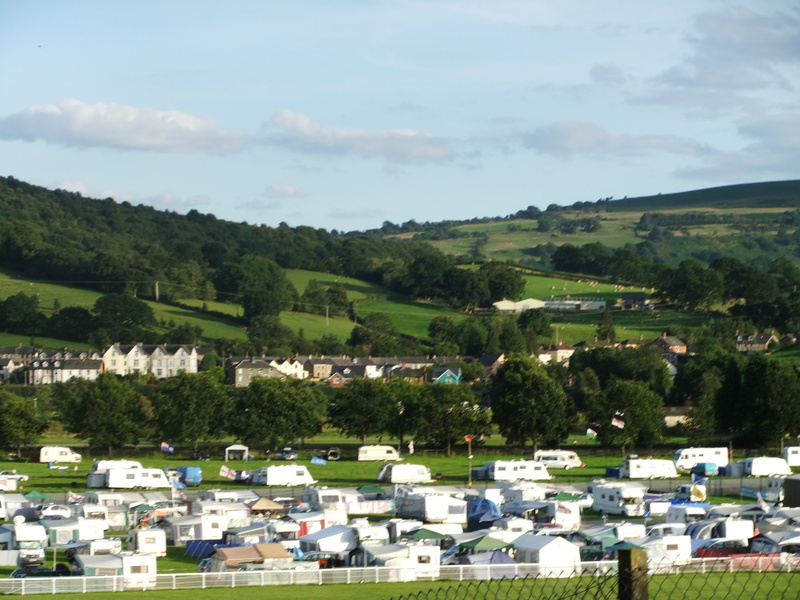 Below are the photos we took of the caravan site, we didn't make it onto the showground! 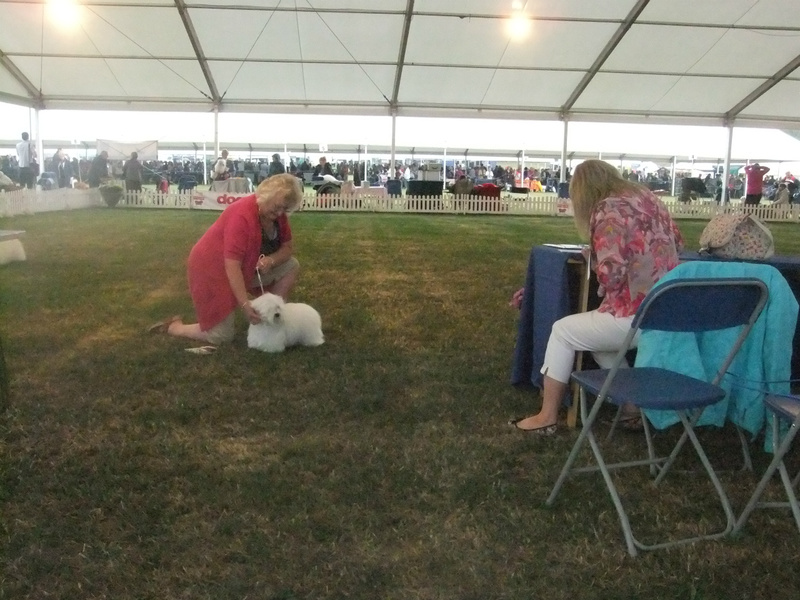 We went to one of my favorite shows, Windsor Championship show in July'12. 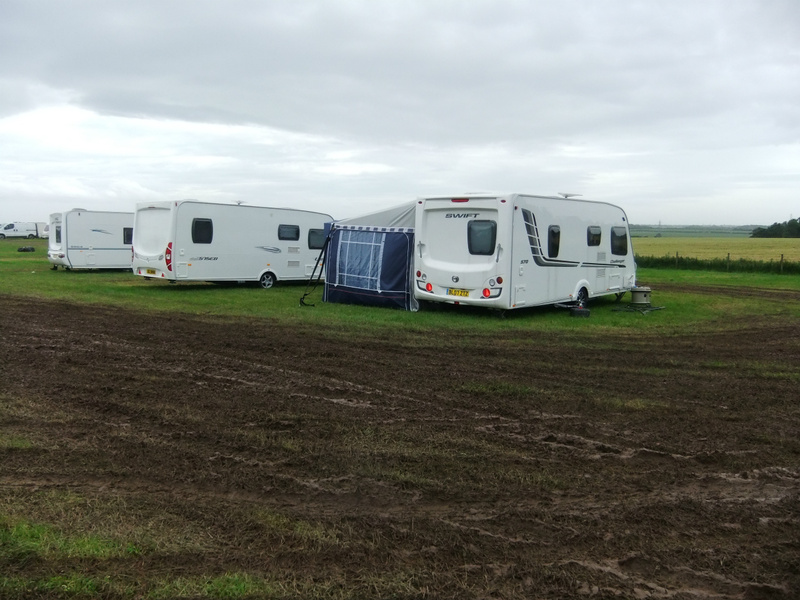 Took the caravan, had lovely weather & a really good time. 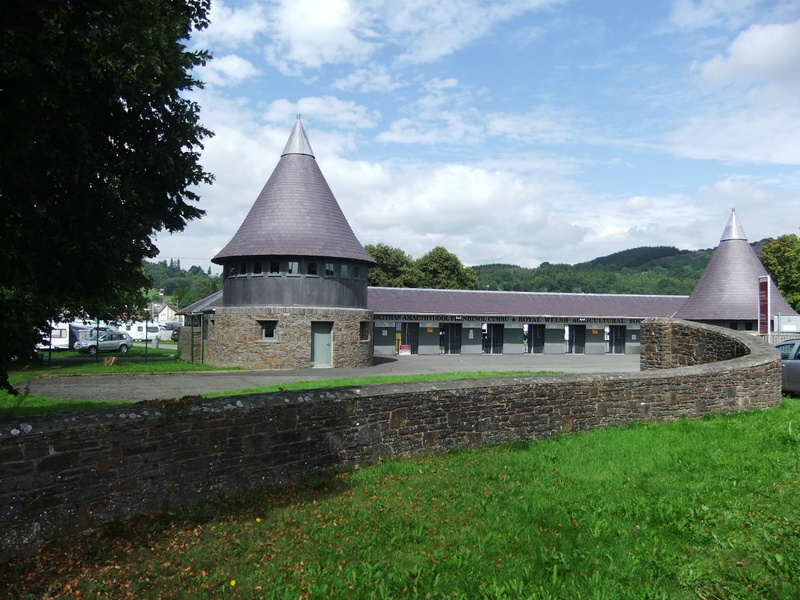 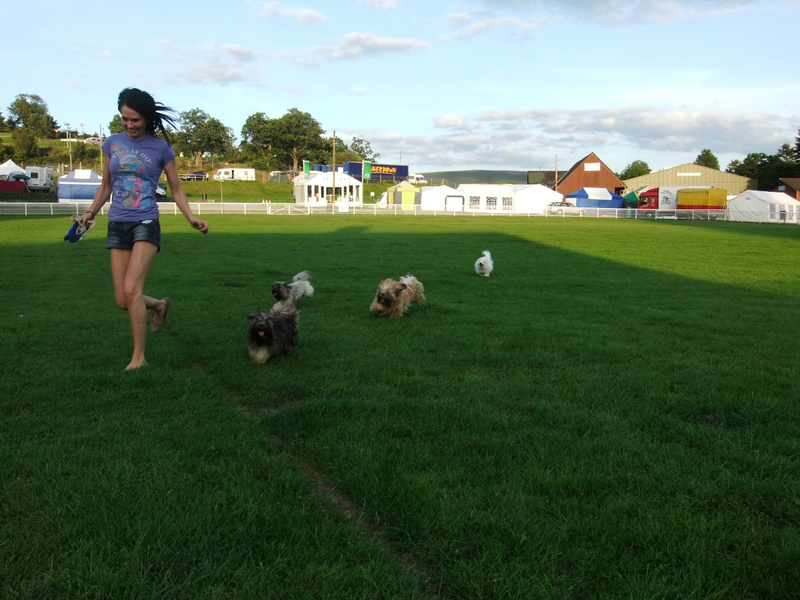 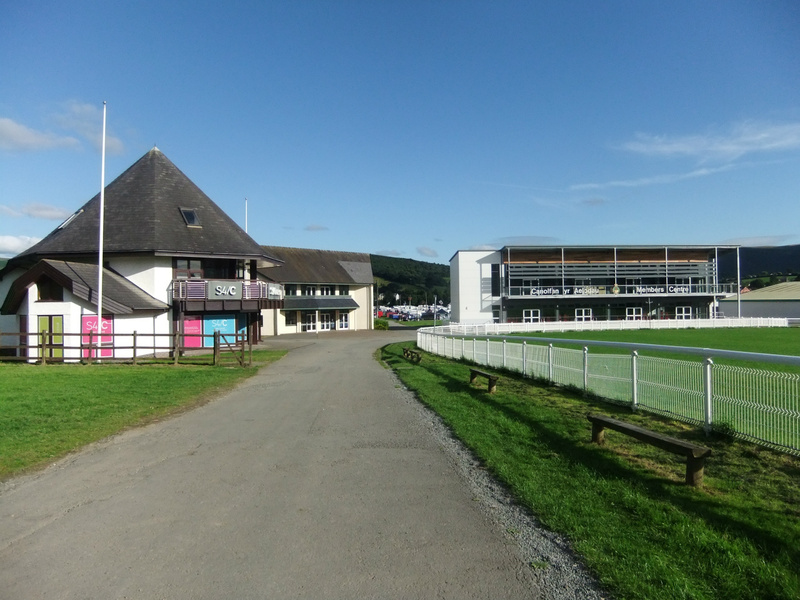 Here are a selection of photos from our annual trip to the Royal Welsh Showground, Builth Wells.